Daikin guarantees your comfort in every facet of our service, right through from research and development to installation and enjoyment. To further ensure that enjoyment, Daikin's dedicated after sales support team is second-to-none in providing you with the necessary coverage for your continued comfort beyond the initial purchase and installation. 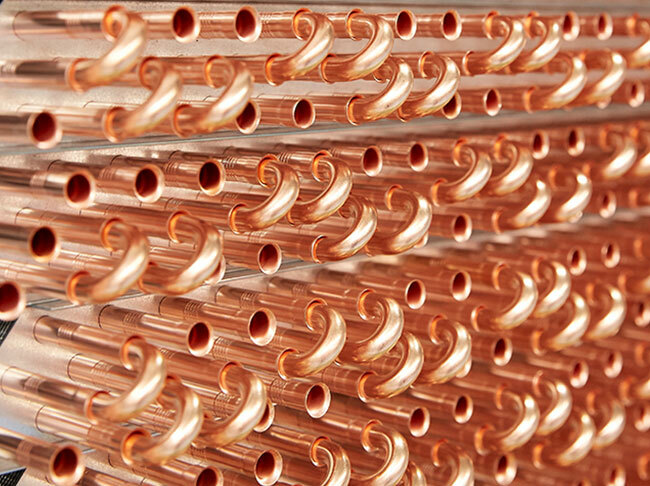 Regular servicing from a Daikin Specialist Dealer will fully maintain your air conditioner, courtesy of the superior after sales service Daikin is known for. 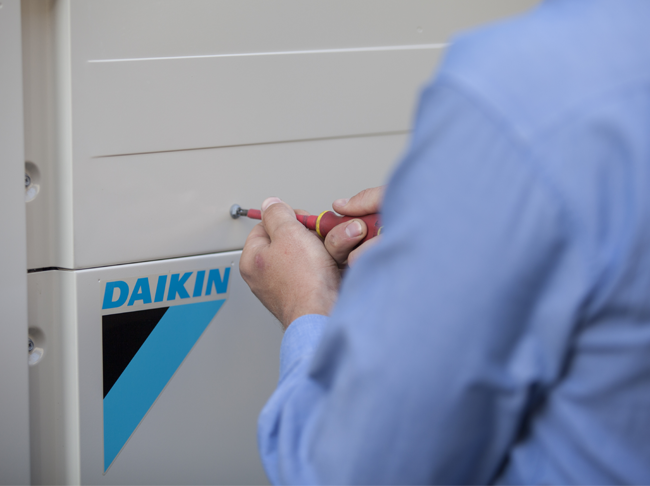 Our service department is here to help, with a support centre for all your technical enquiries and a complete range of Daikin spares and accessories ready for fast delivery.